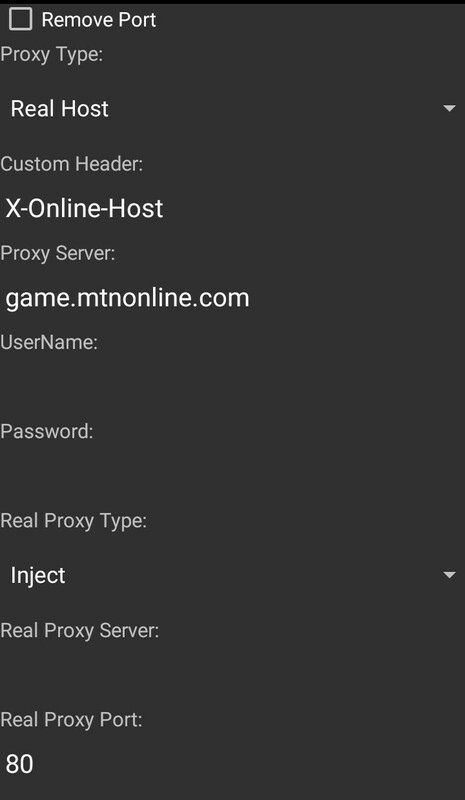 MTN Game plus unlimited free browsing is working again via the use of Psiphon handler Apk. I guess we all know free browsing cheat these days are not easy to get since all internet providers discovered their loopholes and have blocked them. The good news here is that MTN Gameplus is here for you as an alternative to surf the web unlimited without paying a dime. Below, I will brief you guys on New MTN Game plus unlimited festive season free browsing settings via psiphon handler latest version. The MTN game plus (Game+) unlimited browsing cheat was tapped from the (MTN Xmas free data offer), this MTN unlimited game plus data is capped at 150MB mainly to be used for games on MTN game+ website just once as a free trial for 7 days, when you exhaust the 150mb within the first week, hence you would have to subscribe with your money. But with the latest Psiphon handler UI tweak below, you will be able to re-subscribe and accumulate the MTN game plus free data and make it unlimited and this is why it's called mtn xmas cheat. 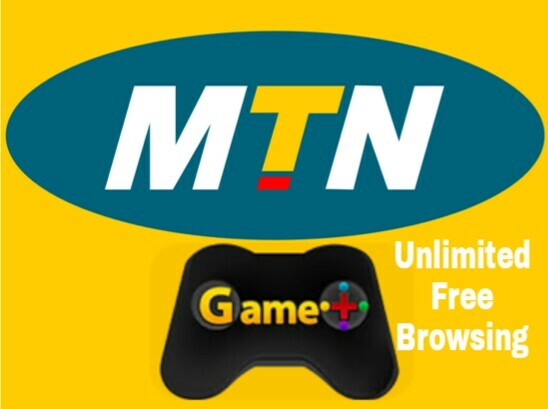 Note; The game.mtnonline.com, which is a URL for the MTN Game+ platform that allows users of the platform to Download games, but with the aid of latest Psiphon settings (free net trick), we are able to use the MTN Gameplus with all browser to visit any webpage, stream videos and download with the normal MTN high-speed internet. 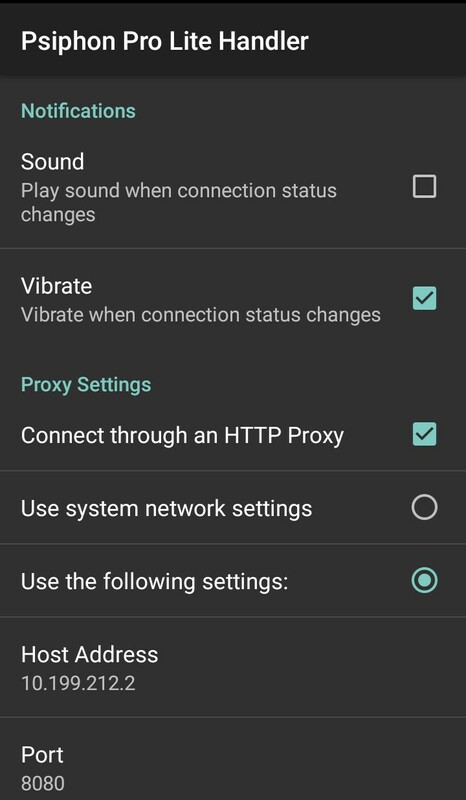 Just follow the mtn vpn setup below accordingly and you would be able to surf the internet unlimitedly with your MTN Sim via the new Psiphon settings for MTN. Psiphon handler doesn't need much introduction, it's one of the best free internet browsing app for android. 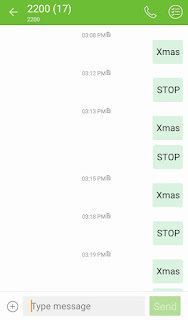 To get the MTN free 150MB Game+ Data, simply send an SMS with the keyword “Xmas” to 2200. See screenshot of my first process to get the Xmas data bonus. In response to my first step. “Dear Customer, you have successfully subscribed to Game+ Free Trial with FREE 150MB for 7 days. Click game.mtnonline.com to start. 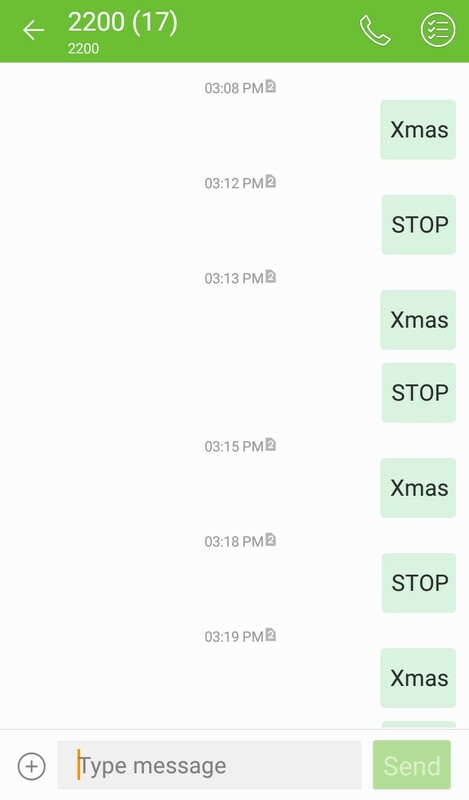 To cancel, text STOP to 2200. Dial *559# to check data balance”. 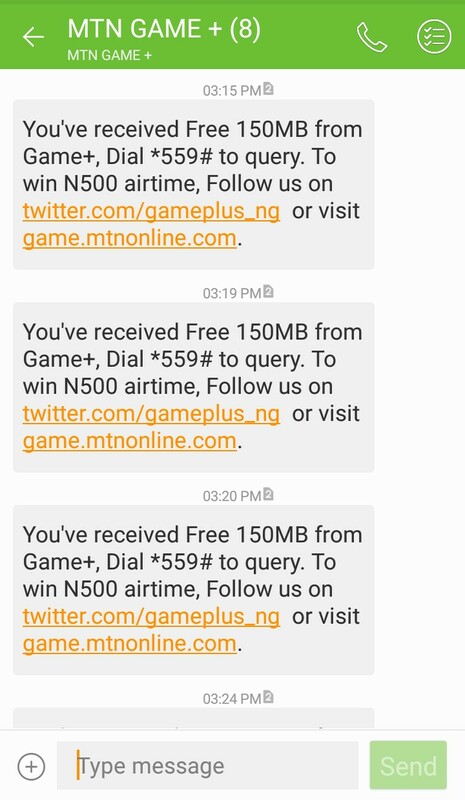 When you get these responses, it means you have been given the 150mb free Game+ Data to enjoy the MTN Xmas Cheat and you can check your data balance by dialing *559#. 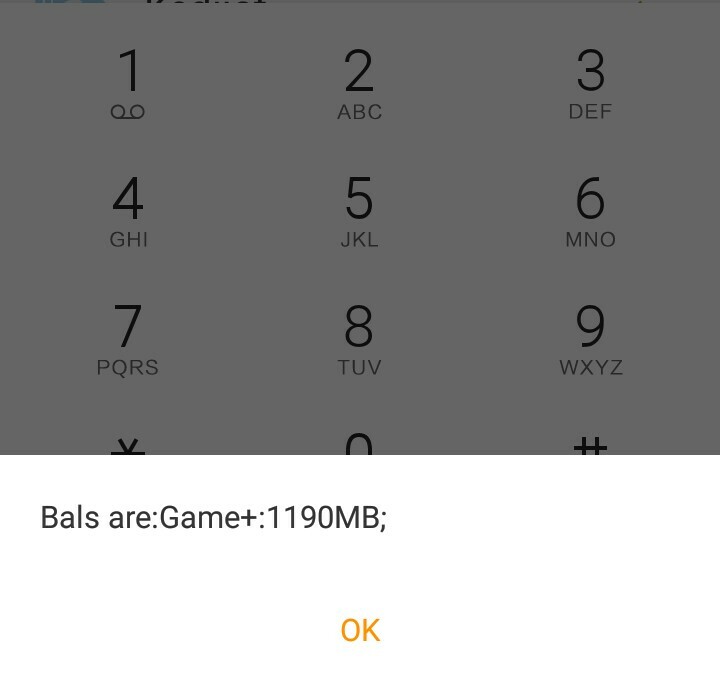 That's my current Gameplus data balance, 1190MB. 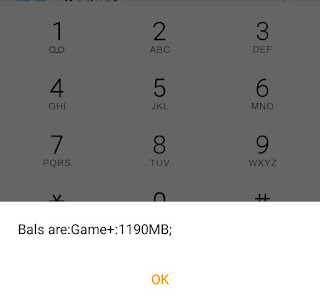 Once you have confirmed that the 150mb is intact then the next step is to accumulate it, see how to accumulate the MTN Gameplus free Data for Unlimited Browsing during this festive season. 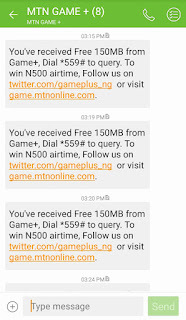 There are no other tricks to use to accumulate the free game plus data since the MTN game plus data subscriptions allow users to subscribe and unsubscribe at any time without losing they're first given free data, this really makes me feel so good about this Xmas unlimited browsing. Now, to turn this MTN Game+ 7 days free trial to unlimited free browsing and downloading just as the mtn free browsing code, what you need to do is to keep re-subscribing and unsubscribing. Send Xmas to 2200 to subscribe and to unsubscribe send STOP all in capital letters to 2200. The more you subscribe and unsubscribe, the more your chance of getting free game plus data Xmas cheat! Now the next step is how to setup Psiphon handler Apk Apps (all versions), but the most recommended tool is Psiphon Pro Lite Handler 91, though you can either the use the latest or older Psiphon Handler Apk versions to power all Android browser for downloading and all social media apps. 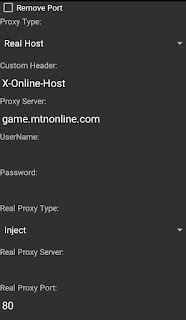 If you have already installed Psiphon handler Apk on your mobile phone then you don't need to download any other Psiphon handlers lite versions but make sure you clean up app caches and data before applying this new Psiphon VPN settings for free mtn game+ data. 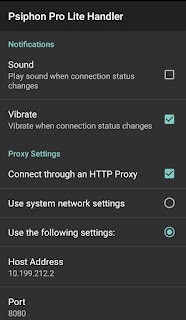 You can Download psiphon Here, if you need more psiphon vpn download links for android use the search box of naijasturf blog to find more Psiphon free download. √ Do not tick “Keep Remove Port” and tap on the Save button. Immediately you click save, a pop-up message will appear requesting to use Tunnel whole device, just tap on the option to tunnel the Whole Device and it will take you to the next phase ==> Choose the Options Menu ==> Under this Options menu, you will select Region, tap and select the USA or Best Performance which is the default option. The final step, tap on the Save button and press the back button to go the main menu. Now tap the start button, wait for few seconds for it to Connect. You're set to use any browser and any social media apps with the given Game plus data and enjoy unlimited free browsing and downloading as usual on psiphon pro handler apk. for mtn 2018, good luck!